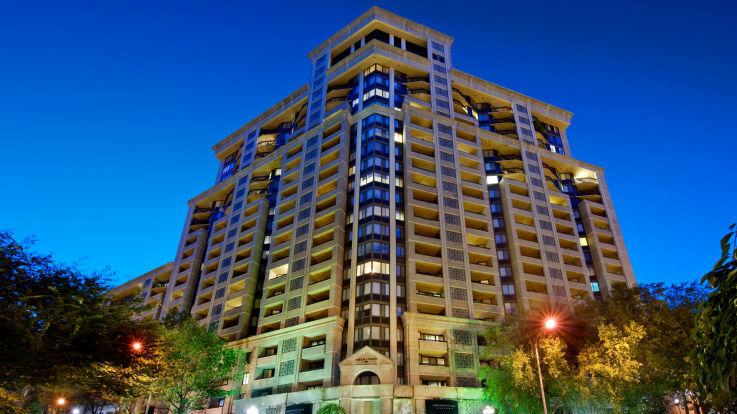 Learn more about living in our roommate rriendly Arlington apartments. 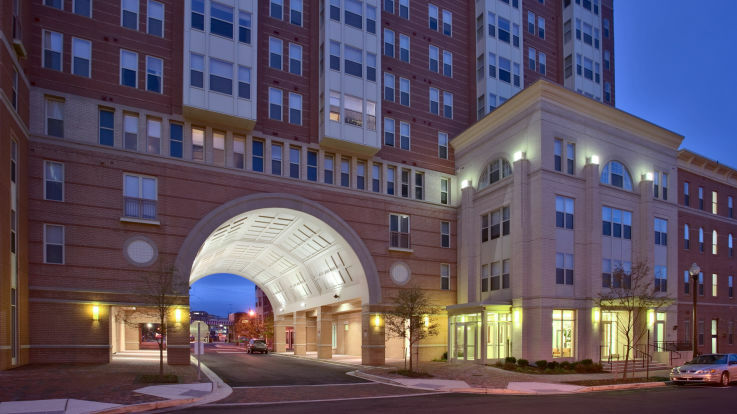 Looking for an apartment in the DC area isn’t always easy. 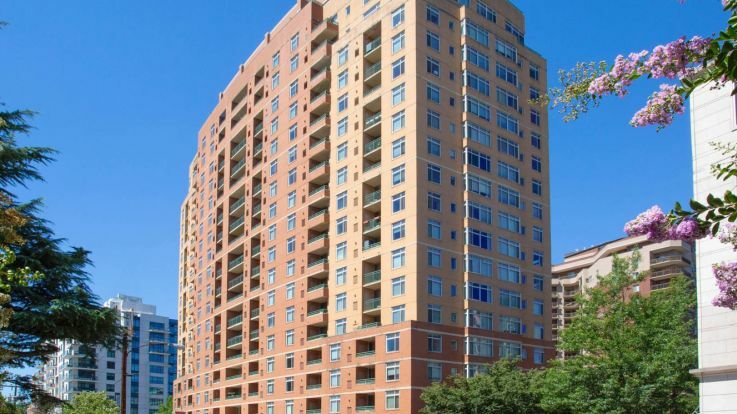 When you spend as much time at the office as you do at home, it can be challenging to find a great apartment worth the money. 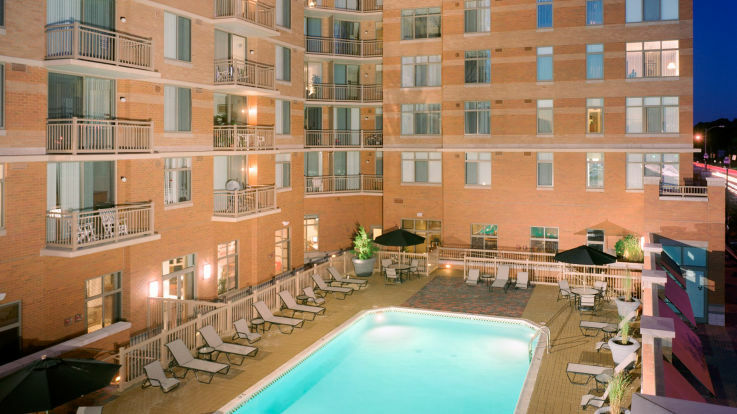 Thankfully, Equity offers a selection of roommate-friendly Arlington apartments for you to check out. Splitting the cost with a roommate can make the rent payment hurt less each month. 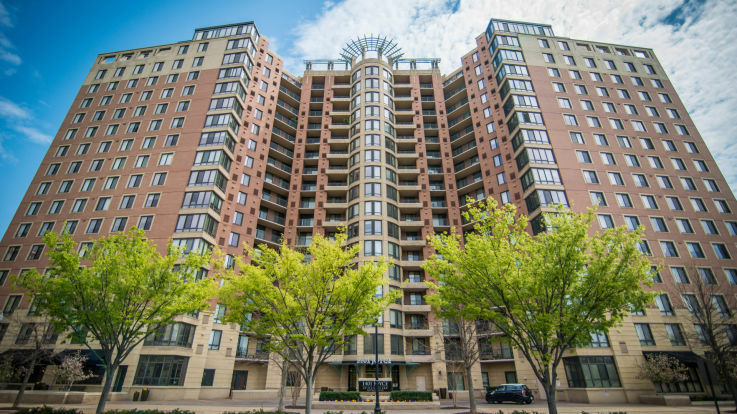 Additionally, our roommate-friendly Arlington apartments offer top of the line finishes, amenities and locations near the Metro to get you to Downtown DC in minutes. 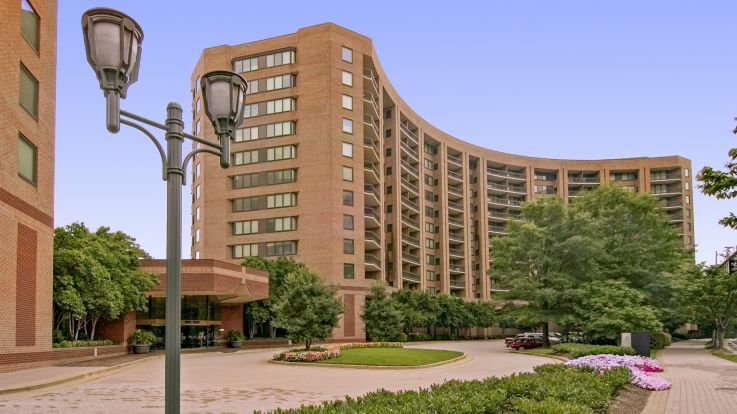 Please reach out to learn more about our roommate-friendly Arlington apartments.